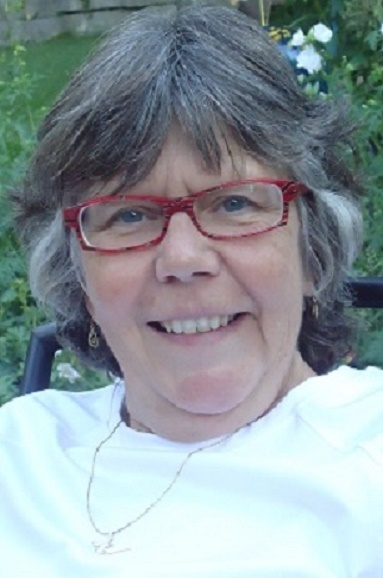 I have been a bookseller, an award-winning publishing sales representative, a literacy teacher, and a promoter of fellow authors and their books through my company, Alberta Books Canada. I am also an author and publisher, under my imprints, IslandCatEditions and IslandShorts. Through Alberta Books Canada, I represented authors directly, helping them find promotion for themselves and their books, seeking out new readers, and assisting them in making wise career decisions. I championed Alberta authors in particular, singing their praises throughout the province and online to the rest of the world, and displayed books for authors and publishers at Alberta library conferences. I continue to promote authors and good books in general, throughout the world and online, with my blog, Reading Recommendations. I created the writing contest, Coffee Shop Author, have sat on the Board of Directors of the Fernie Writers’ Conference, served as a member of the Calgary Distinguished Writers Program steering committee, and was a member of the board of directors for the Writers’ Guild of Alberta. 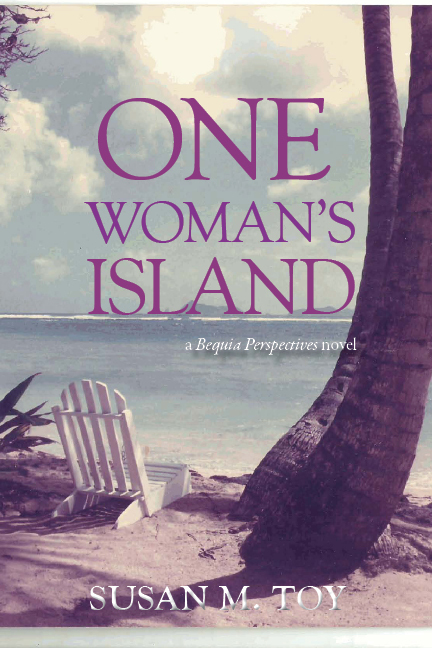 I now concentrate on my own writing and publishing, dividing my time between Canada and my home in the Caribbean. We moved west after university, to Calgary, in 1978, when the streets there truly were paved with gold. 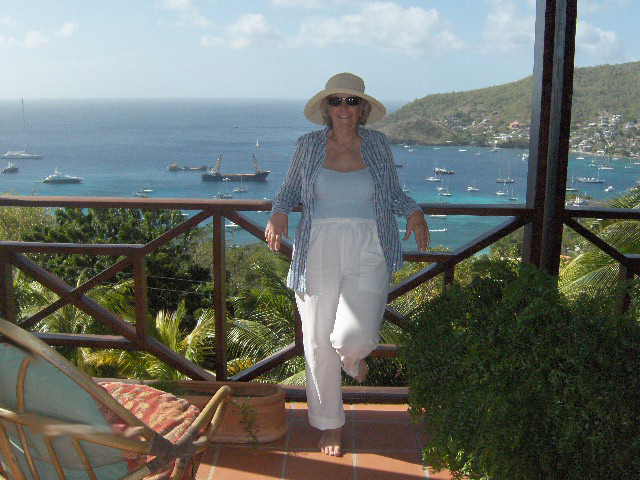 After a career in bookselling and as a publishers’ sales rep, my partner and I packed up everything to live in the house we built on the island of Bequia in the Caribbean. During this time, I began writing a murder mystery set on the island. When I’d received my 38th rejection from publishers for that manuscript, I decided perhaps it was time to take some writing courses, as reading books alone didn’t seem to be enough training for writing a novel. 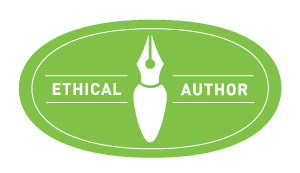 I moved back to Calgary and, after a short stint again at sales repping, I began freelancing, under the company name of Alberta Books Canada, as an authors’ promoter, and offering sales assistance to publishers. A trip to the Fernie Writers’ Conference in 2009 turned out to be a life-changing experience. I have since served on the board of directors, attended several conferences, and saw my idea of a writing contest, Coffee Shop Author, realized. Pleased to meet you. Seems we have a mutual friend in Beetley Pete! Yes! I recently discovered his blog through Felicity Harley. Please thank her for me!! So happy you found me, Terri! I hope my blog will be of help to you. Thank YOU, Natalie, for reading and following! Your support is much appreciated. What an impressive life. You not only write but have also traveled intensively. I have followed a few of the links and read a couple of your other posts. I have written and self published a couple of children’s books that I keep looking for ways to promote. So you still operate Alberta Books, Canada. I have lived in Alberta for over forty years. Thanks for reading and commenting, Marjorie! I no longer operate ABC, nor do I live in Alberta any longer, but I still offer advice on promotion through my blog. Check out the page, Guest Blog Posts https://islandeditions.wordpress.com/guest-blog-posts-series-and-articles/ for more information. Best of luck with your books! Susan, congratulations on your nomination for the Services to Bloggers Award in Sasha Black’s Second Annual Blogger’s Bash Awards (https://sachablack.co.uk/2016/05/19/vote-now-annual-bloggers-bash-awards-now-open/)! The amount of work you do helping other indie authors never ceases to amaze me. Thanks for letting me know, Connie! You didn’t know? Well, the nominations were just posted yesterday, so perhaps the committee is still notifying the nominees. Thanks for reading, following and commenting, Marina! I am so happy I blundered my way to your site! A fellow Calgarian! I will definitely be a frequent visitor hoping some of your experience will trickle down. Happy that you found me! I don’t live in Calgary any longer, but still have strong ties to Alberta. Thanks for reading and commenting on my blog. Thank you so much for your kind words, Allan! It was a pleasure to host you there and to be a guest on your blog! And thanks, too, for all you do to support and promote your fellow authors. Hi- I have stumbled on your blog and would love to connect. I have been suffering with chikengunya for now 100 days, would love to understand where you are at. I’m so sorry to hear you’ve been suffering too. I will send you an email. Thank you very much, Nicholas! That’s so kind of you. This is a wonderful posting as I have found a home and muse in my desires to become better at the craft I call writing. Lol! This is my second career and I will follow through with some of what you wrote about your history and journey to become an accomplished writer. Thank you so much for sharing and I look forward to following your blog. I really enjoyed and loved Island in the Clouds and looking forward to reading the next one. I presume I can buy it on Amazon. Thank you very much, mudpilewood! I’m still working on the second novel, but it will definitely be available as an eBook first on Amazon. Keep reading my blog for more information on this. How may I buy your book…?…..Amazon? Thanks for your comment and your interest! 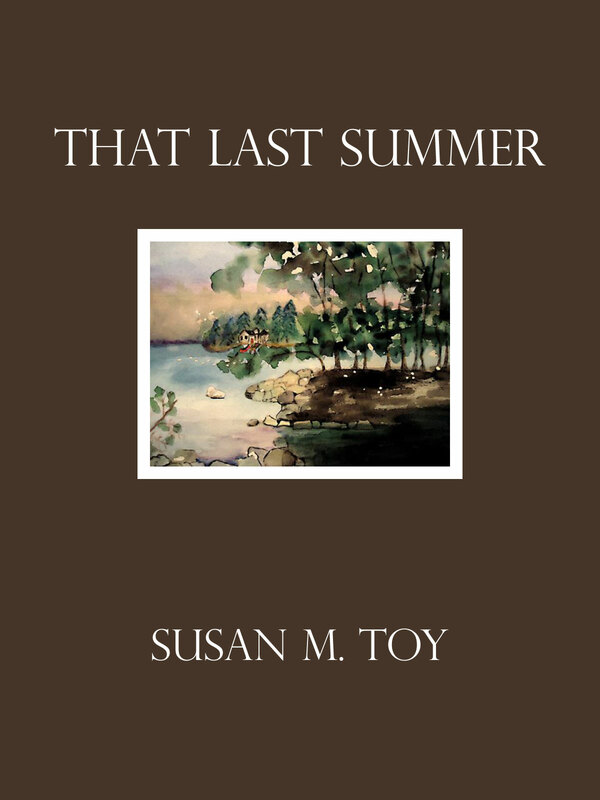 You may check this link: https://islandeditions.wordpress.com/2012/08/23/where-in-the-world-can-you-purchase-island-in-the-clouds/ and I will send you an email. Thank you, Wendy! Here’s a link to the book I’ve won! Wow! What an impressive life you’ve lived (especially the part about not aging). PEI is one of the most beautiful places I’ve ever visited and the Canadian anthem is so much nicer than the US one– though I can understand wanting some escape from the cold. Thanks for your comment and for following my blog, Middlemay Farm! Much appreciated. I am so excited to have found your site. I love to read and write, am proud that I passed this passion onto my one and only thirteen daughter who not only writes but loves to illustrate. Thanks for sharing your knowledge of the industry and look forward future posts. Have a wonderful night, Allie. Thanks for reading and commenting, Simple Northern Life! Welcome aboard!